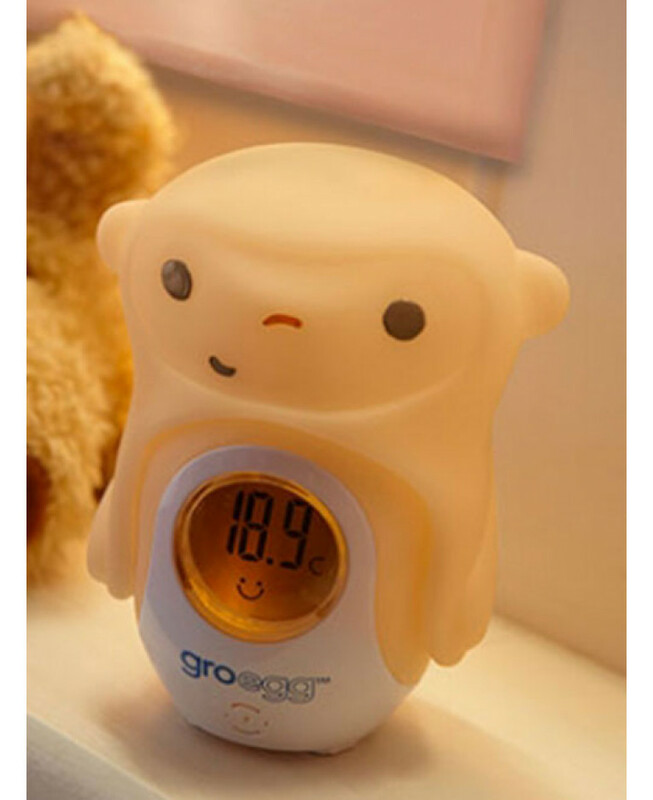 Gro Clock by the Gro Company - Shows wake up time! 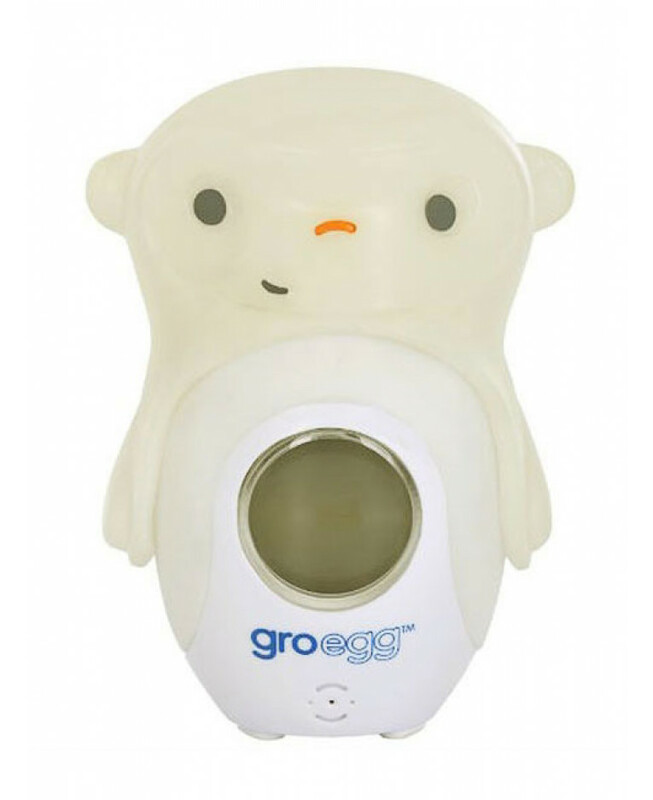 This new Gro Egg accessory will bring a smile to both adult's and children's faces! Mikey the Monkey simply fits on to your Gro Egg, adding some fun to the nursery while ensuring that all of the Gro Egg's important features are maintained. Also available in an Owl and Penguin design.